The Liars Club: Lake Allatoona Topwater Starts Soon! 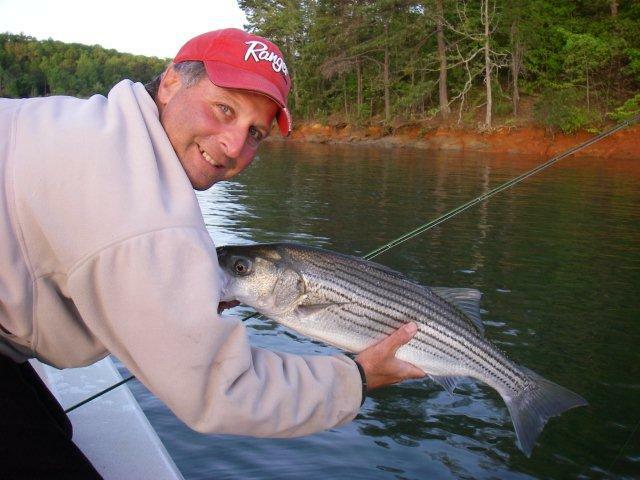 Lake Allatoona Topwater Starts Soon! Noontootla Creek Farm is now Open!